Since I've been working nights and long hours (the whole reason I managed to have an accidental 2 month hiatus from blogging), I've real neglected my nails and they've not seen a nail file, let alone a slick of polish for a fair while. 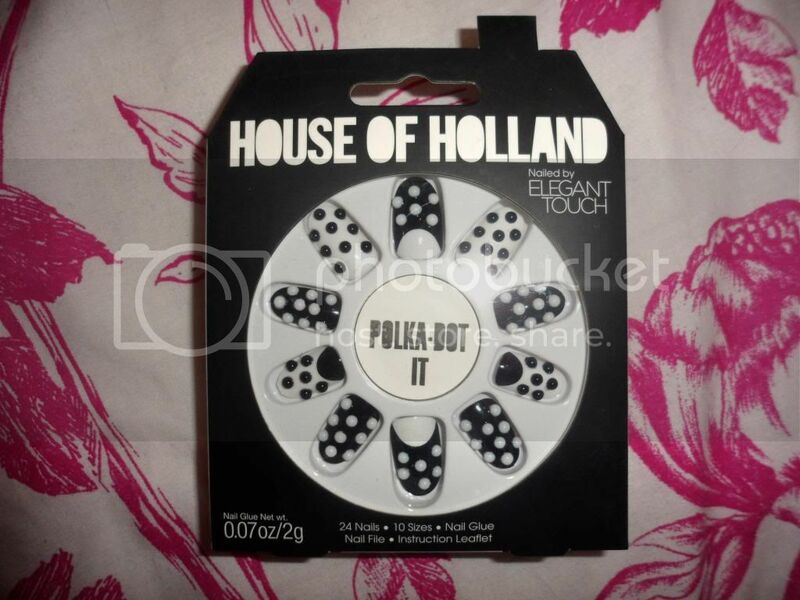 I picked up these Henry Holland press on nails and hands down they resulted in the most talked about manicure ever! The pack comes with a mixture of painted and 3D polka-dot designs making it incredibly easy to create a design which suits your style. They lasted my 5 days of night shifts, floor moves and a stocktake which I must say is pretty impressive going! They'd definitely hang about a lot longer if you had a less hands on job. 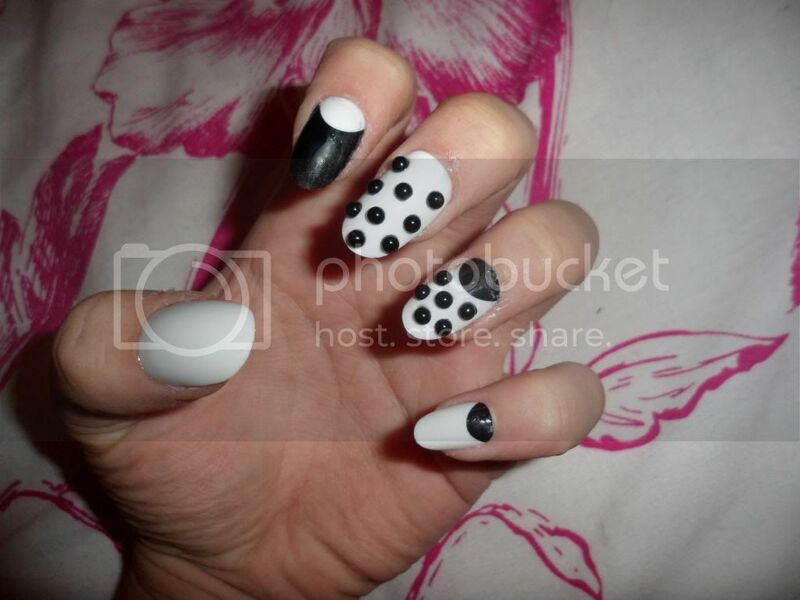 I can't argue with the quality of these nails, they're well worth the £8.99 price tag wholly for the amount of compliments I received (and the odd hand grab and nail stroking from the girls at work). The rest of the range is stunning as well, a great mixture of colours and textures, exactly what you'd expect from Mr. Holland. If you're after a stand out manicure for a special occasion I definitely recommend perusing the isles of Boots to find these beauties, I can't wait to see the festive offerings!